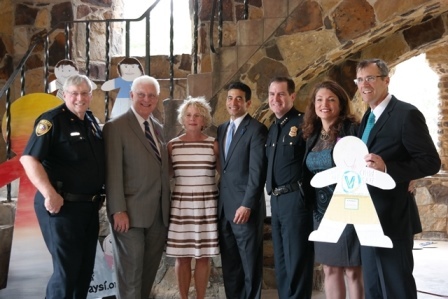 As the only Children's Advocacy Center in Bexar County, ChildSafe's mission is to restore dignity, hope, and trust to children traumatized by abuse and neglect. Our core services include forensic interviews, crisis intervention, case management, individual, group, and family therapy and adventure therapy to aid in the healing of child victims, with the support of their protective family members. 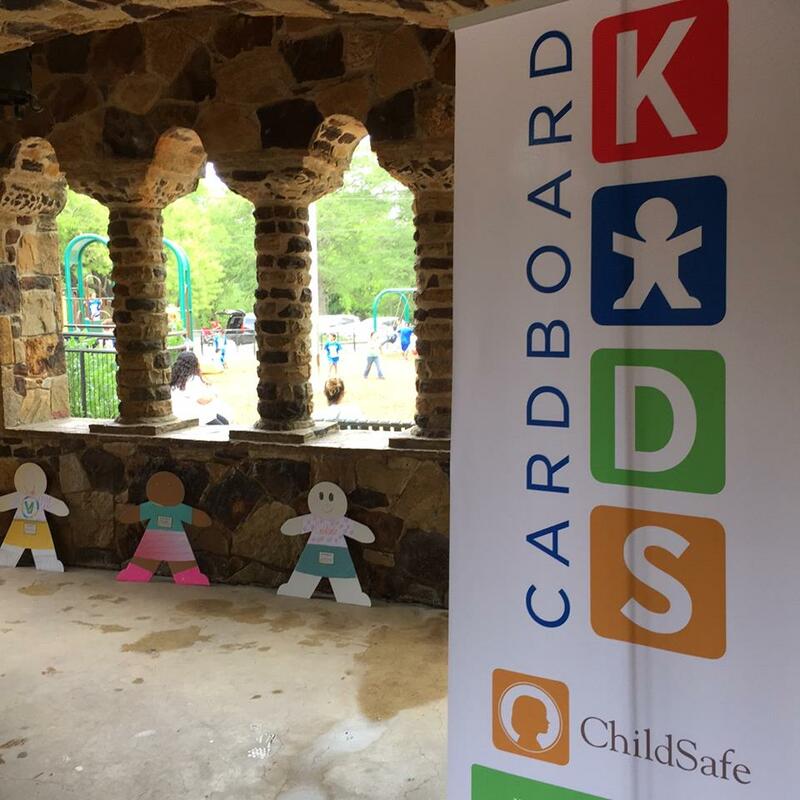 ChildSafe imagines a world where no child is ever victimized, where every single boy and girl in the county grows up protected, nurtured, cherished, and empowered, and where adults know how to recognize the potential for abuse and take action. 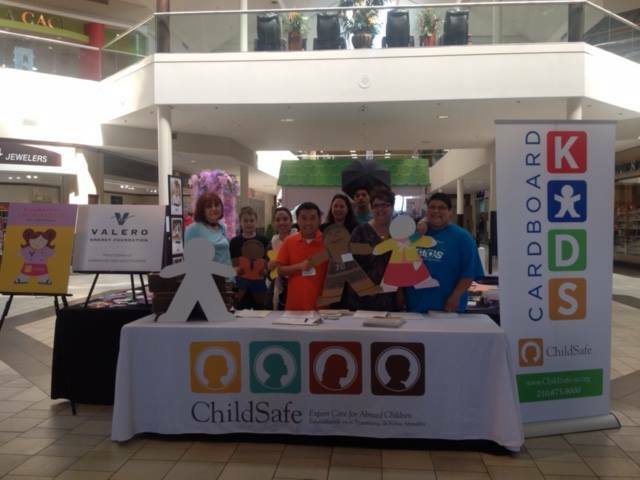 We are fervently working to stop the cycle of abuse with prevention, education and outreach. Our work helps move the needle toward achieving the SA2020 vision for family well-being.